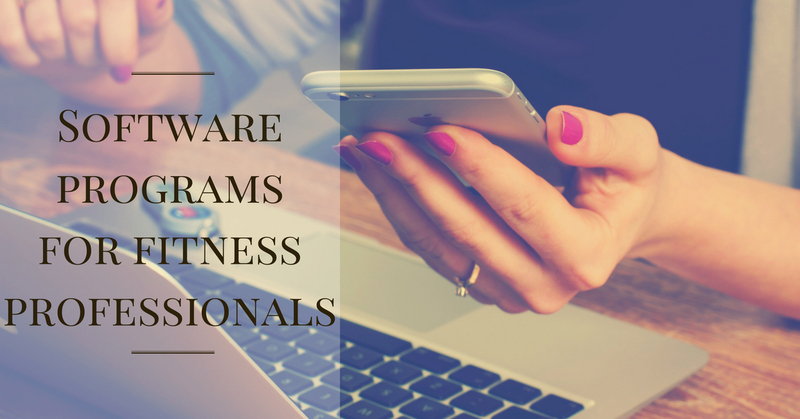 Software programs for fitness professionals, here’s our pick! Being a self-employed fitness professional requires you to wear many hats. Besides generic business operations you have to ensure that you have the tools to invoice clients, schedule trainers, create new programs, manage your expenditure, payroll and much more! Very well known software, marketed greatly. Clients are able to log into the system and manage their billing info, payments, class sign up etc. Finally, you can process payroll quickly to ensure your employees are paid on time. Cloud based, offers great support and online training. Complicated software with lots of options. There is no easy option to book appointments directly on your own website except by embedding the healcode which will talk to all major platforms such as WordPress, Weebly and Wix. Some say the software is horrible due to the lack of customer support and lack of functionality. Read more here. Gym Management Software for Fitness Studio & Gym Owners Zen Planner is advertised as an Advanced, All-in-One Fitness Business Software. Here are the pros and cons. The app simplifies membership management functions and business operations. Advertised for multiple gym settings such as gym owner, martial arts studio, yoga studio and affiliate gym. Limited and expensive credit payment/online payment options. Lack of online video training for new staff. Not really cost effective for small gyms. To help you choose the best program for your business, clearly establish what functionality is a must have for you, and determine what programs your new software program is going to have to integrate with. Once you determine your must have functionality it will be easier for you to choose the right product as you can then prioritise based on functionality. From there you can decide what other features would be ‘nice to have’. It’s always worth to try before you buy so take advantage of the free trials that are available. Also speak to your local fitness professionals or research online forums to hear what others have to say about the software. Keep in mind that each business is different and therefore establish your must have requirements before you choose a solution.